You guys, I just can’t even with these two. 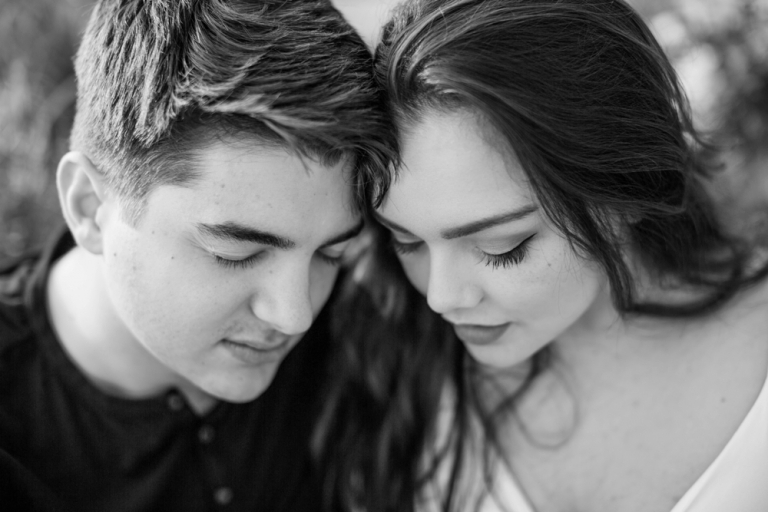 Those that know me know I don’t usually talk like that… but seriously, Victoria and Brayden might just be the cutest, most in-love couple in the history of time. 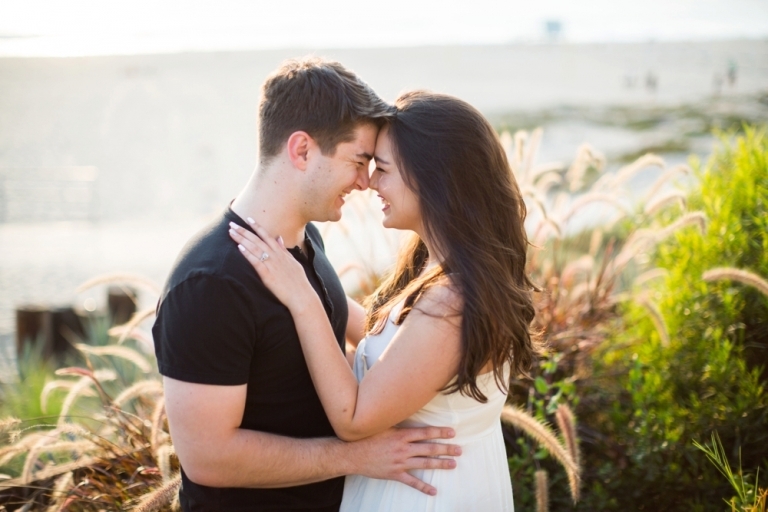 From the moment I met Victoria, she just gushed about Brayden… complete with actual giggles and a smile permanently on her face. 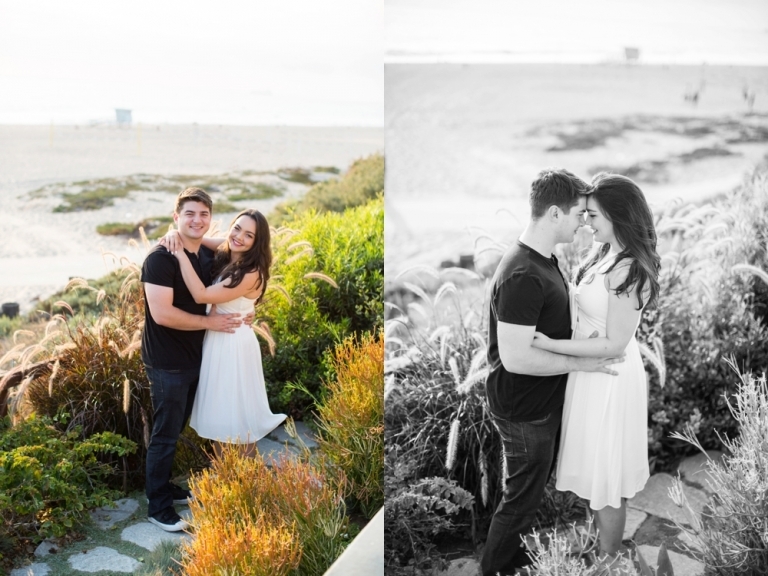 This made me super excited to meet him for our Manhattan Beach Pier engagement session, and as you can see from the images, he is just as crazy about her as she is about him. I did get start to get nervous because the marine layer stole about the last 45 minutes of light, but in the end the clouds gave us some sexier, moody images instead… which I have come to appreciate just as much! 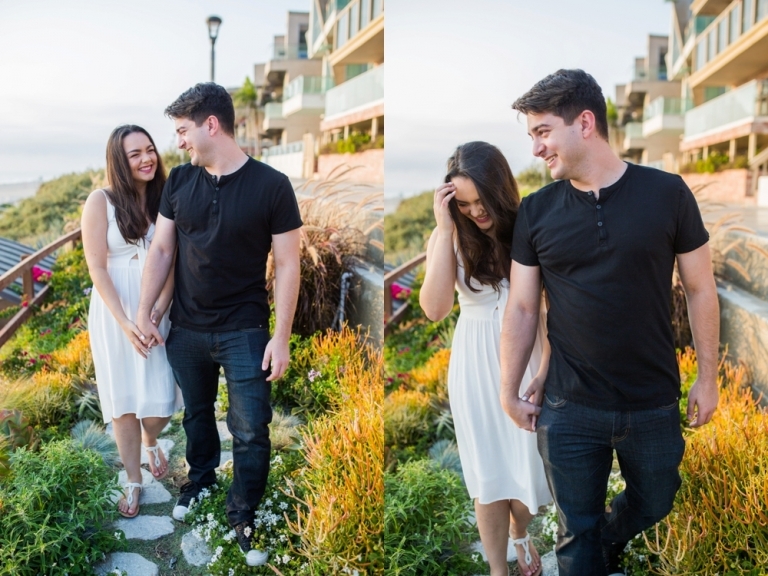 Can’t wait for their love-fest Westlake Village Inn wedding on July 15th!